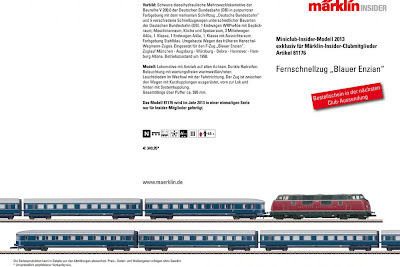 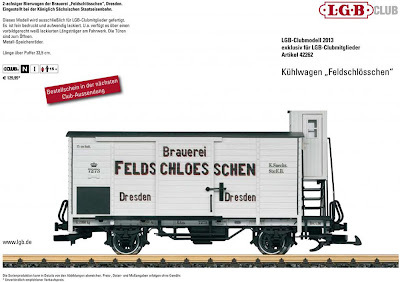 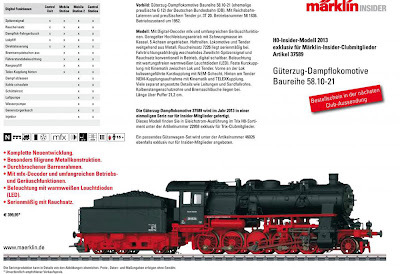 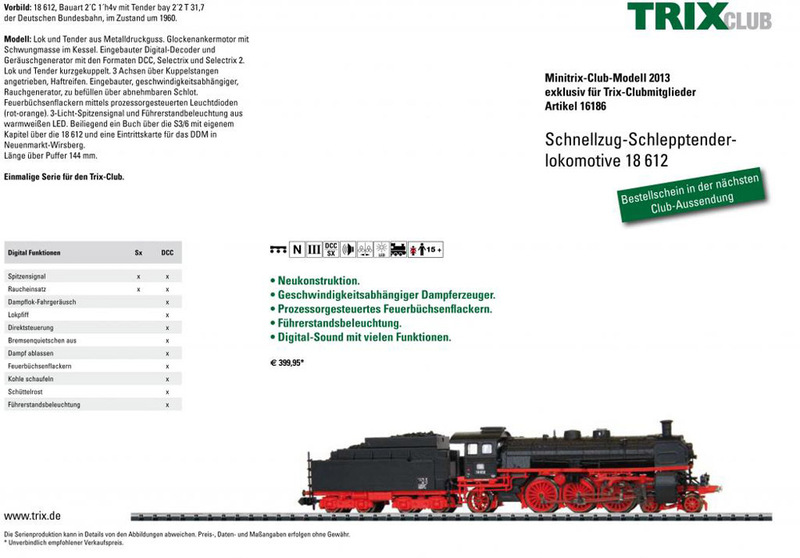 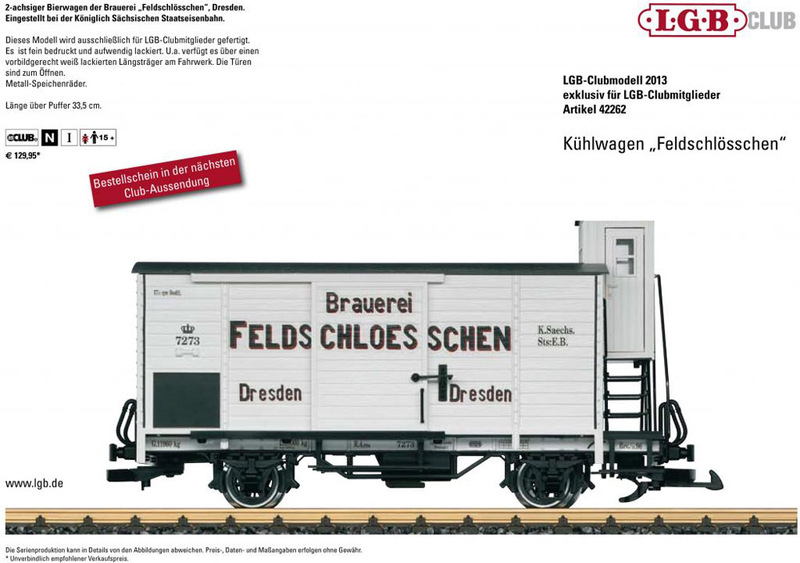 Marklin, Trix and LGB have all announced the new Insider & Profi Club models for 2013 at the Modellbahnmesse in Cologne. 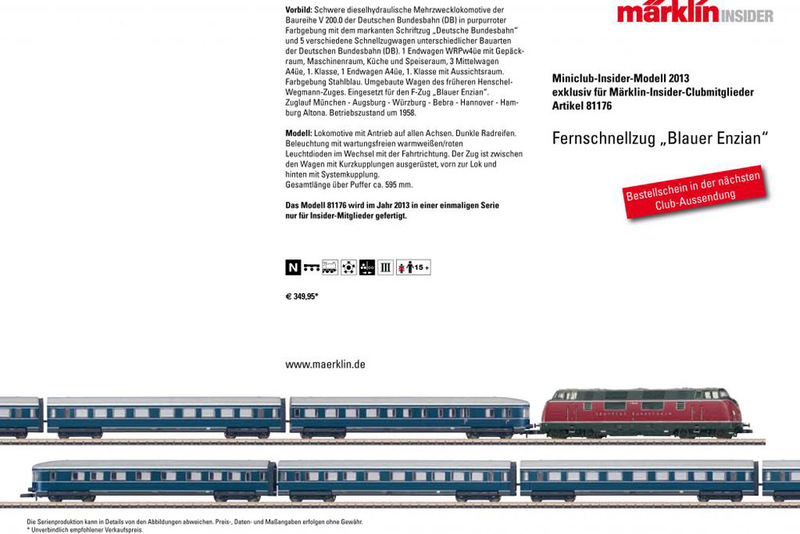 Full English details will follow shortly on our store website but here is a sneak preview of the new models. 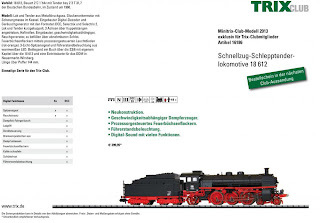 Click any of the images for a larger view!